Two words come to mind on a Sunday morning. Coffee and More Coffee! For some reason, I associate Sundays as a great day to discover a new coffee shop. 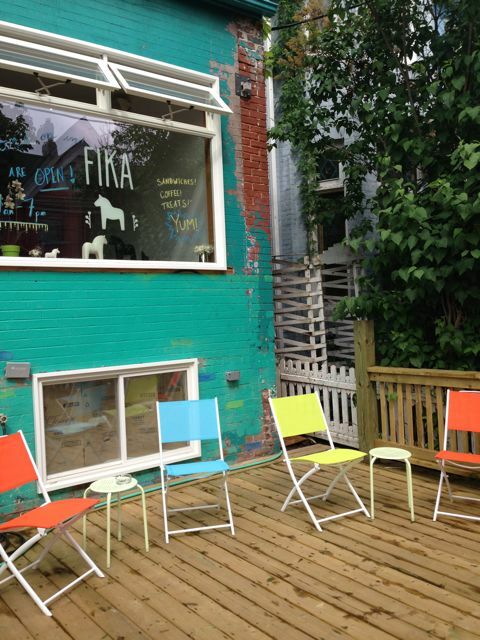 So off I went to Kensington Market to check out Fika. This new coffee shop which opened up recently is named for a Swedish verb which means “To go out for coffee”. I also learned (from their beautiful website) that it’s also a noun, as in “coffee break”. Therefore the whole vibe is kinda “Swedish” without looking like IKEA at all. Infact, I loved the interior which has soothing paint colours and natural blonde trim plus lots of natural light and exposed brick walls. I ordered a delicious cappuccino and was a happy camper. 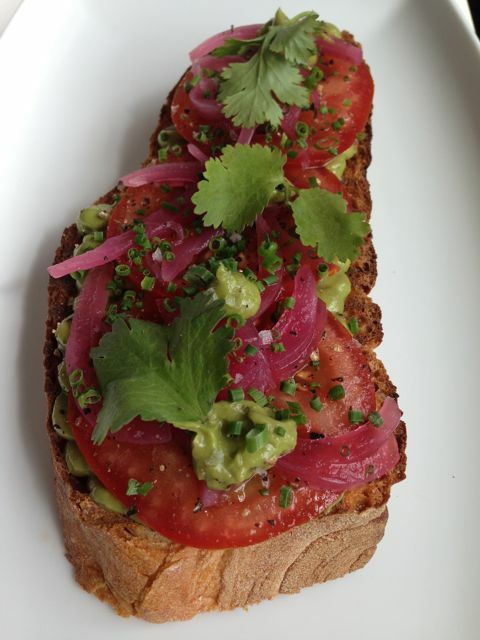 My friend also ordered a cappuccino, as well as this avocado sandwich which was beyond good. Nothing about this sandwich was ordinary! Clearly someone knows what they are doing in the kitchen. See this small detail? 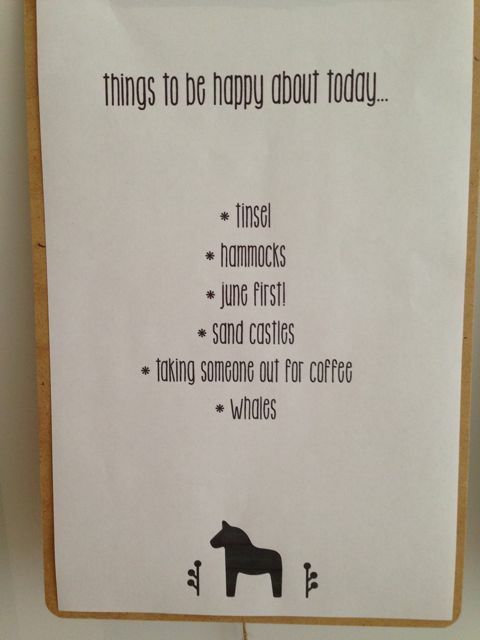 Made me smile. 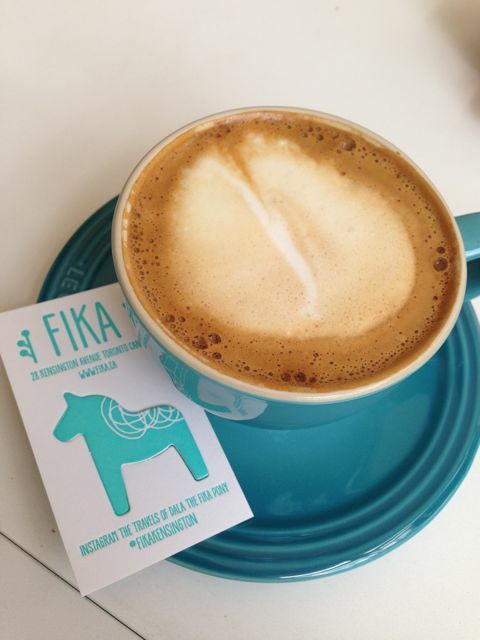 Fika has Wifi which means that I will be returning so I can work there one day as a “coffice”. For more information about the world of cofficers please check my friends’ (@sackman66) blog who wrote about this subject recently!